Heaven Homes was founded in 2010 to meet the needs of orphans and extremely vulnerable children in the Newtown community. The children were unable to access education, so to make this possible, Kippy and her mum Hannah established a school with great leadership, giving the children a chance to change their destiny. When Ebola struck, the entire country was affected, with 4000 known deaths. There are said to be thousands more unreported cases which leaves the death toll at an unthinkable number. The schools in the country were not open during this time and Heaven Homes was unoccupied. Kippy’s mum, through her links with the council, heard of Ebola orphans being left alone with nobody to care for them. As she had always helped orphans, she was approached by the councillor to help with this crisis. She initially helped by providing food and meeting immediate needs, but when she saw these children, left behind with no one to care for them, her heart broke and she could not leave them where they were. It was at this exact time Operation Orphan launched its crisis response, offering support to these children long term. 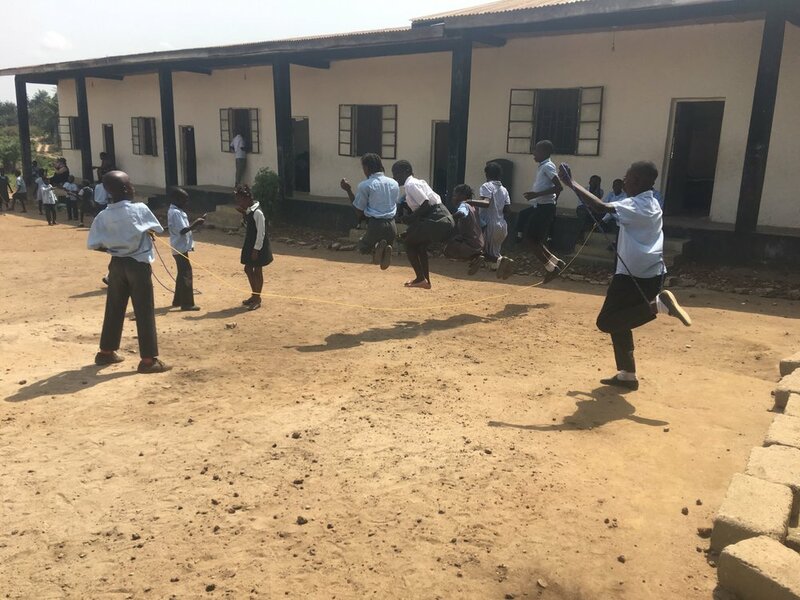 We formed an official partnership with Heaven Homes and the day the children arrived on site was the same day the first monetary donation arrived in Sierra Leone to support them. Today Operation Orphan gives towards the children’s education, their medical fees, their food and any other needs that they may have. We are also investing in their emotional wellbeing and processing of trauma, our aim to help them be as prepared as possible for adulthood. We have also been able to fund the building of two lovely new homes. When we visited Heaven Homes, we saw how happy the children were in their homes, with their house mums. We also spent time at the school and saw that a great standard of education is being provided, even with such limited resources. The children are happy, the staff care about them and it’s clear to see that Jayne Cole, the head teacher has the same passion and vision for these children as Kippy does. The Ebola orphans are not treated differently at school, they are educated among others who have parents at home. 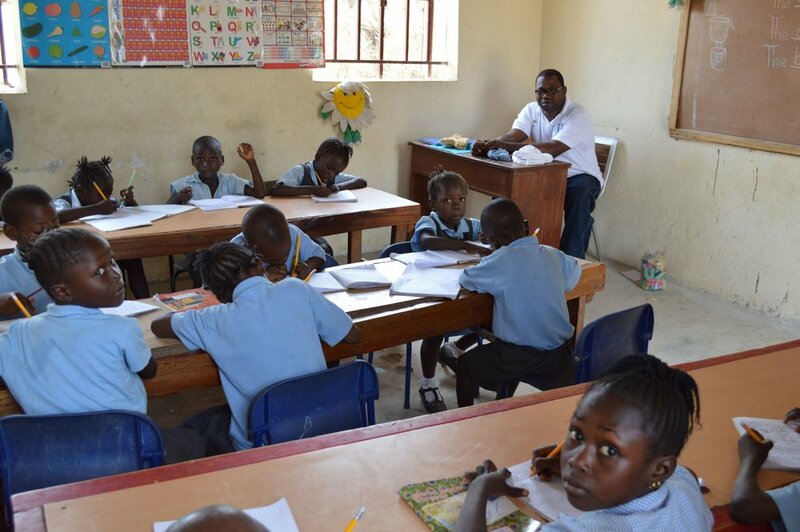 The school offers places to 140 children at present, though it’s in need of investment for further expansion. Any money spent on this project is certainly not wasted. 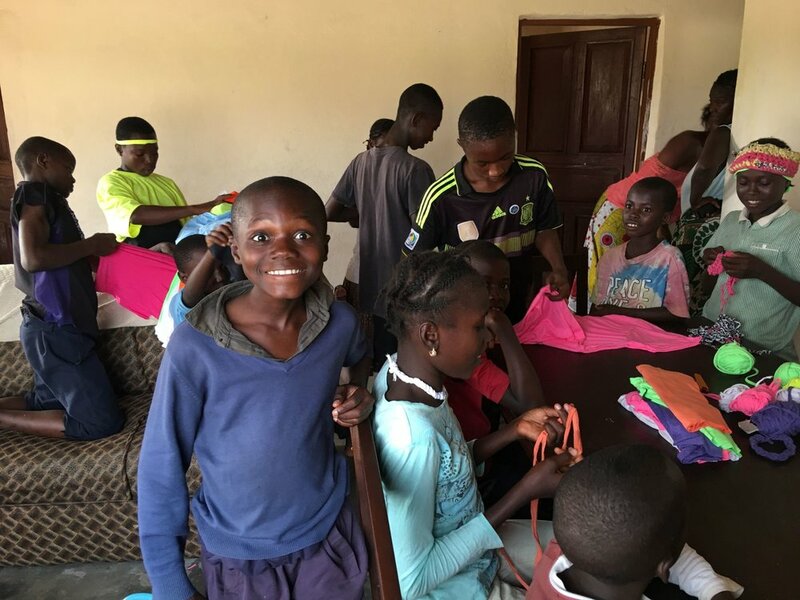 Every penny is put to excellent use, either by providing a home for the 60 Ebola orphans or an education for them and the other most vulnerable children in the community. Operation Orphan have made a long term commitment to these children. We want to support each child right through to 18 years. Our hope is that they leave Heaven Homes knowing that they are loved, and that they will always have a family there. Our desire is that they also leave equipped for the next season in life. If you would like to help us in this long term, commitment please consider setting up a regular donation.